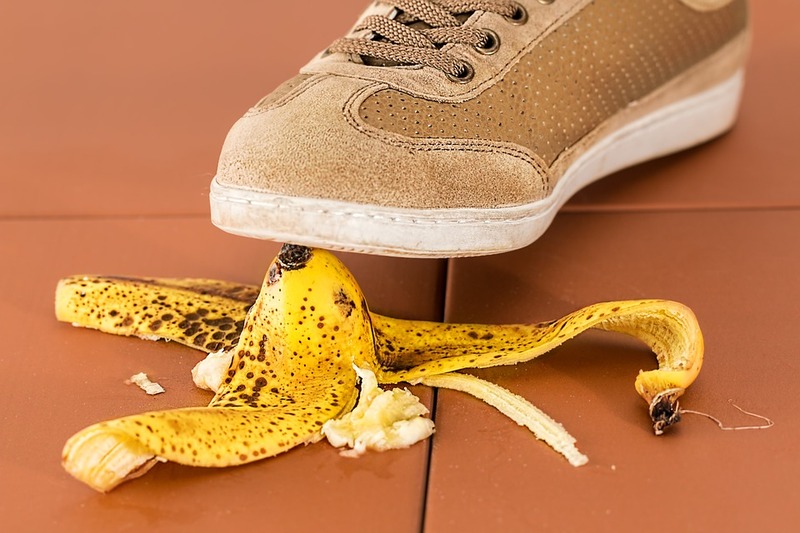 While every Delaware and Pennsylvania homeowner's reason for selling their property will vary, there are a few red flags that will ultimately signal that it's time to move on. Whether you've grown out of the space or your job is taking you to a different community—or out of state completely—you can count on our team of experts to help you navigate the current real estate market as a home seller. As mentioned above, it is a great sign that you're ready for a bigger home if your family is growing (or if you're an empty nester, the opposite). If you're looking for a larger home to accommodate your needs or a property with fewer bedrooms as your children move out, you can count on the Kat Geralis Home Team to help you find the best fit. It is not uncommon for DE or PA homeowners to find themselves unprepared for the costs that come with a property's upkeep. If you are in this position or think you could be soon, it's time to move on and find a property that better suits your financial situation with a lesser mortgage payment or overall maintenance costs. Why not take advantage of the current Delaware and Pennsylvania real estate market and list your home while you have an edge? Especially if buyer demand continues to increase and you have the equity in your home, chances are high that you will be able to land a buyer quickly and move on to your next dream home. There is no better time for a DE or PA homeowner to sell than when they have equity built in their property and the market conditions are in their favor. Reach out to our real estate team to find your home's value and determine if now is the time for you! Five years is the amount of time that industry experts recommend spending in your home before moving on, in an attempt to build enough equity for the move to make sense. After all, when paying a mortgage, the first payments are almost always all interest. Of course your personal situation will influence your decision, but unless you have an urgent need to pack your bags, you might like to consider staying put for a while longer. Ready to get the listing process started or simply curious about your home value? 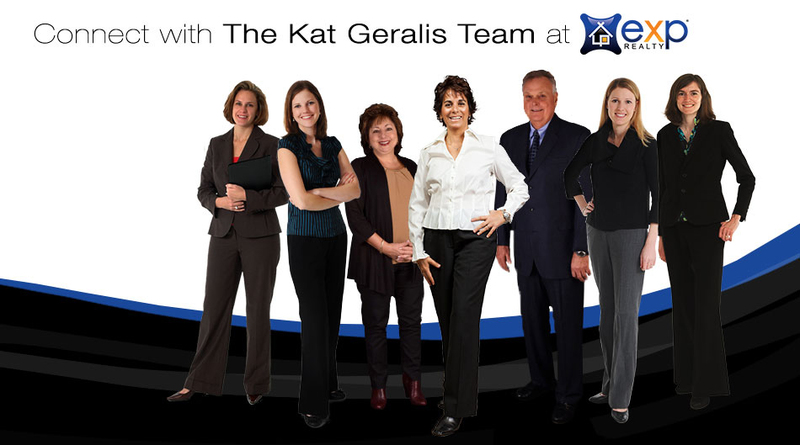 Give the Kat Geralis Home Team a call! We can provide a list of next steps toward selling your DE or PA home and offer a snapshot of your market value in real time. We even offer a FREE Home Seller E-Guide! You've listed your Delaware or Pennsylvania home for sale and are ready to sit back and watch the offers roll in— after all, isn't it a seller's market? But the opposite happens. Maybe you've received a few offers, but they're too low. Maybe you've had showings, but no serious interest. Your home isn't selling as quickly as you'd like and you want to know why. 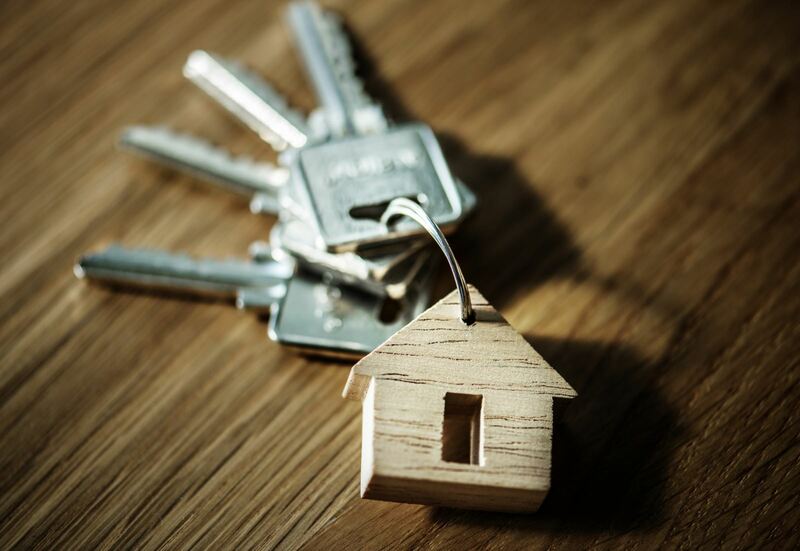 As your local real estate experts, we have compiled a list below of four common reasons why your Delaware or Pennsylvania home might not be selling in today's real estate market. When pricing your home, it's important to price with today's buyer in mind, as well as comparable properties in the area. If you price according to your emotions, you may be tempted to price too high— especially with all of the memories you have tied to the property. It is not uncommon for home sellers to believe their property is worth more than the market dictates, which can ultimately keep them from moving on. As a homeowner in Delaware or Pennsylvania, making repairs is always wise prior to listing as it will help you avoid problems during the inspection. But that's not all! Even small updates like fresh paint can boost your home's sale price! If you choose to leave everything as is, flaws and all, you could discourage buyers from taking any real interest or being scared away by the thought of what else the home may need repaired. Today's homebuyers are constantly searching for properties on their smartphones, their computers, you name it. If your property has made a buyer's short list and they attempt to schedule a showing, you will need to be flexible with your schedule to allow them inside. Making this process difficult for them can cause your home to "sit" on the market longer than necessary. Home staging can help a property sell both quicker and for more money, so be sure to follow at least a few of its guidelines! One of those is removing clutter. If your Delaware or Pennsylvania home is filled with large furniture that makes the space feel small, knick knacks, and other personal items, you could risk turning off a buyer immediately. Contact the Kat Geralis Home Team today for more information about successfully selling your home in Delaware or Pennsylvania or for a list of available homes in the area that might suit you next! We even have a FREE Home Seller e-Guide! Selling your Delaware or Pennsylvania home during the holidays can be a lucrative move— if you pay close attention to important factors like pricing and of course, staging. Staging your property is one of the many elements that can help you to sell both quickly and for top dollar and as a seller in today's market, it is certainly something you won't want to skip over! 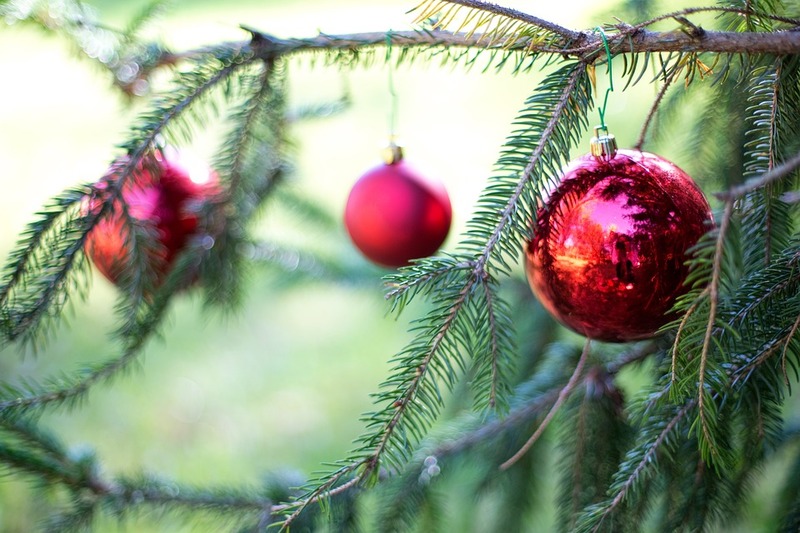 As your local real estate experts in the Greater Wilmington and Southeastern PA area, we have included a few tips below for selling and staging your home during the holidays— so be sure to read before you begin to deck the halls! Keep your home's decor consistent during this time of year to create a cohesive vibe for homebuyers. For instance, if you have a more traditional home, keep the decor simple, classic, and elegant. If you have a more modern home, bring in modern decor and stick to a minimalist color palette. The holidays do evoke nostalgia, as well as family memories you may have made in your home, but it's important to not be too personal when it comes to decor. You can still deck the halls with your favorite ornaments, lights, and the like, but try to save the "Baby's First Christmas" photos and "World's Best Mom" items for the next holiday in your new home. Remember that buyers want to be able to envision themselves in the home, so it's best to create a neutral space without overly personal decor. You may love your inflatable Frosty that sits on your front lawn, but today's buyers are easily turned off by loud, garish holiday decor. After all, they may not be able to focus on the exterior of the home itself if they are distracted by glittering reindeer, life-size snow globes, and flashing lights. Pass on the lawn ornaments this year and keep it simple with white lights. Stringing up your holiday cards in a garland-style across your kitchen is a fun holiday pastime, but not when you're selling your home. Keep holiday cards organized by storing them in a drawer or in a basket if you're trying to impress buyers. Selling your home during the holidays can be a smart move as this tends to be a highly emotional time of year. Buyers are looking for a home where they can begin their own holiday traditions, host gatherings, or watch their family making memories— create a cozy feeling by lighting a fire if you have a fireplace or making sure the property is warm when they come in from the cold. Ready to move on to begin the new year in a new Delaware or Pennsylvania home? Contact the Kat Geralis Home Team today for more information about next steps and finding your home value! As you may have heard by now, the real estate market has much less inventory than it has in past years. We even shared in our last market stats post that inventory for Q2 of 2017 was standing around a 3.9 months supply— a 21 percent decrease from the previous year. But does that mean you should shy away from listing your Wilmington DE or Southeastern PA home this fall? No! 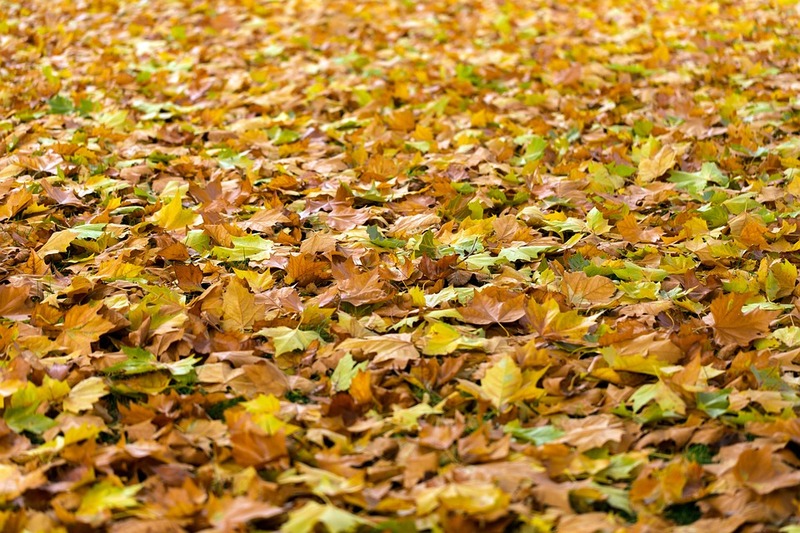 This time of year, the leaves have started to change and fall and may be cluttering up your yard. Take the time to rake all of the debris currently in your yard to make a nice impression on potential buyers who may drive by or arrive for a showing. Curb appeal helps to create cozy, welcoming feelings in Wilmington DE or Newark DE buyers, so start with your front door! Add seasonal mums on either side and consider adding a subtle fall wreath to welcome buyers inside. When the weather begins to turn cold, you'll want to make sure that your Delaware or Pennsylvania home is warm for buyers. Turn up the heat to allow for a comfortable temperature inside and consider painting your living room walls a neutral, warm color to appeal to buyers. If your Southeastern PA home has a fireplace, this time of year is the perfect window to show it off! Gas fireplaces can be lit when buyers arrive, but if your wood-burning fireplace hasn't been cleaned, now is your opportunity to call the professionals and have it ready for the colder months ahead. Buyers today are looking for natural light in properties, but if your home lacks a wealth of windows, you can still create that illusion by turning on all of the lights. Especially as it begins to get darker earlier, make sure all of the lights are on for buyers so the home feels warmer, more open, and of course, friendlier. Do not hesitate to contact the Kat Geralis Home Team with any questions about selling your home this fall or which steps you should take to list your home. We're here to help! 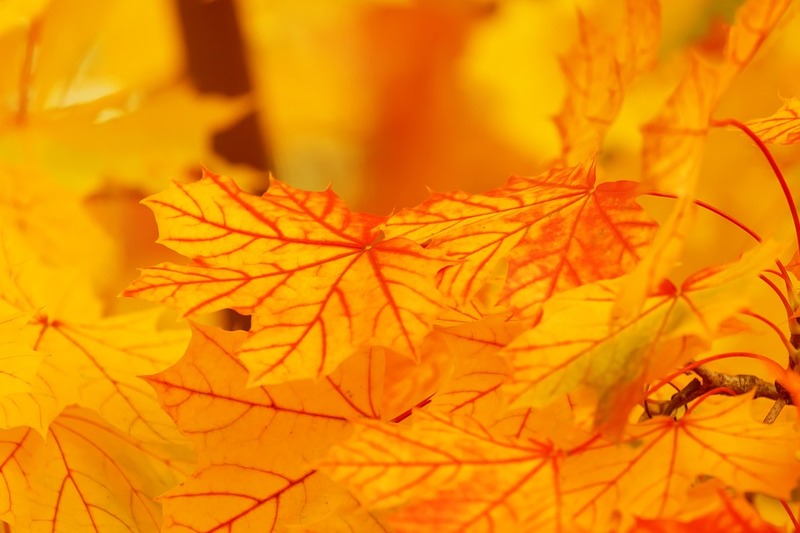 September is here and it's time to start getting your home ready for the fall season ahead. Say goodbye to summer by putting away garden tools, patio furniture and cleaning the gutters to make way for the falling leaves. During the summer months, the siding on your home can easily become mildewed and damaged. 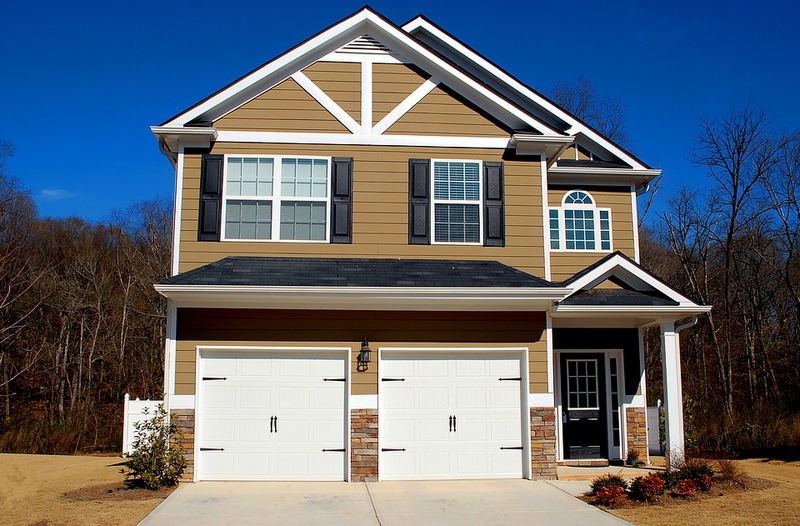 Check for cracks in the siding that may need repaired and take the time to pressure wash away any dirt and grime that may have accumulated over the last few months. You will want to have any issues fixed before the cold arrives! The seals around windows and doors become increasingly important during the fall and winter as they can let warm air escape and cold air enter. Check these seals in your Wilmington DE area home and if you spot a place where air can escape, you can apply a new bead of caulk or weatherstripping depending on its location. If you have a fireplace in your Southeastern PA home, now is the time to have it swept for use in the fall and winter. The build up of soot can make you more prone to a chimney fire, so it's best to let the pros tackle this job. When you go to reach for the thermostat this fall, you will want to know everything is in working order. Call your local technician to have your HVAC system inspected now and take care to change out your furnace filter. There is often a long waiting list to have systems inspected when the weather turns cold, so avoid this obstacle and cross it off your list now! It's time to put away the gardening tools, patio furniture, garden hose, and the like. While you may use them a few more times in the coming weeks, you can at least clean them now to ensure they will not rust or become damaged once in storage. Clear a space in the garage or shed to store all of your yard equipment and outdoor furniture and once you've decided to call it for the season, you'll know exactly where they go! Ready to make a move this fall? Contact the Kat Geralis Home Team today for more information about selling your home and finding your next dream property in Greater Wilmington, Chester County and Delaware County PA! With buyer demand soaring and inventory still trending lower, the ball is in the seller's court in the local Wilmington DE and Southeastern PA real estate market. But that doesn't mean you can simply place a "For Sale" sign in your yard and the offers will begin to pour in. There are several mistakes that can actually hold you back from selling your Delaware or Pennsylvania home and as your local experts, we've included them below! In order to attract buyers and prompt them to write an offer, your home needs to be priced well from the beginning. Overpricing can cause buyers to pass over your property entirely, given their search parameters, or wonder why they seem to be getting less in your home than they would in another of a similar price. Always consult with your agent on your listing price before determining the best. Buyers today first begin their home search online and poor listing photos could turn them away before they even make it to the front door. Make sure you have professional photos used in your online listing— they should be crisp, bright, and showcase your home in its best possible condition. When buyers enter your Greater Wilmington home, they should be able to focus on the property itself, not the furniture or knick knacks on display. Take the time to de-clutter before you allow buyers inside, or even before you list, to ensure the best results. If you do have offers on your home, at least consider a counter offer before rejecting one entirely. Holding firm without being flexible could just cause your home to "sit" on the market longer than it needs to and force buyers to walk away. The Kat Geralis Home Team has helped numerous sellers earn top dollar for their homes and we can help you do the same! Give us a call today to get started finding your home value and preparing your property for the market. If there are two spaces that can help sell your Greater Wilmington home, it is the kitchen and the bathroom. Buyers today are looking for homes that require little updating and if your home fits the bill, you could already be well on your way to home sale success! But how can you be sure your property has what buyers are looking for? This may have been the trend in past years, but buyers today are shying away from the all white space. White tile, white floors and white paint in the bathroom can be tricky to keep clean, especially with moisture in the room. 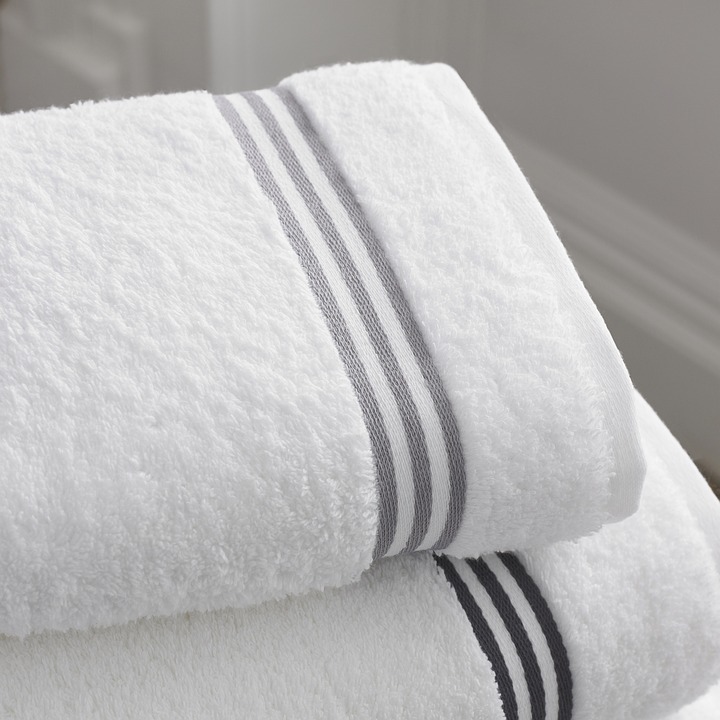 But you don't need to completely renovate your bathroom to get around this— you can easily paint and bring in color with towels or even swapping out hardware and light fixtures. While buyers are looking for color in their bathroom, it's essential to not get too carried away. Outlandish color schemes like mustard yellow, bright pink or even purple can be too much. Introduce subtle colors, sticking to soft hues as much as possible. This bathroom feature does provide more storage, but it can take up valuable space, especially in small rooms. If you have a medicine cabinet in your Chester County or Delaware County PA home, you might consider replacing it with open shelving or with a simple mirror instead. This may make your bathroom feel smaller and buyers will notice. In fact, the desire for bathtubs has been on the decline in recent years, with more buyers preferring a spacious shower. You do not need to remove your tub, but if you're thinking of replacing this feature, be realistic about its size. You can count on the Kat Geralis Home Team to walk you through the home sale process, from finding your property value to preparing for showings to negotiating the best offer. Give us a call today for more information!